The end of the year is just weeks away and as we hurtle towards 2019 it’s worth looking at a few things that could be big next year. 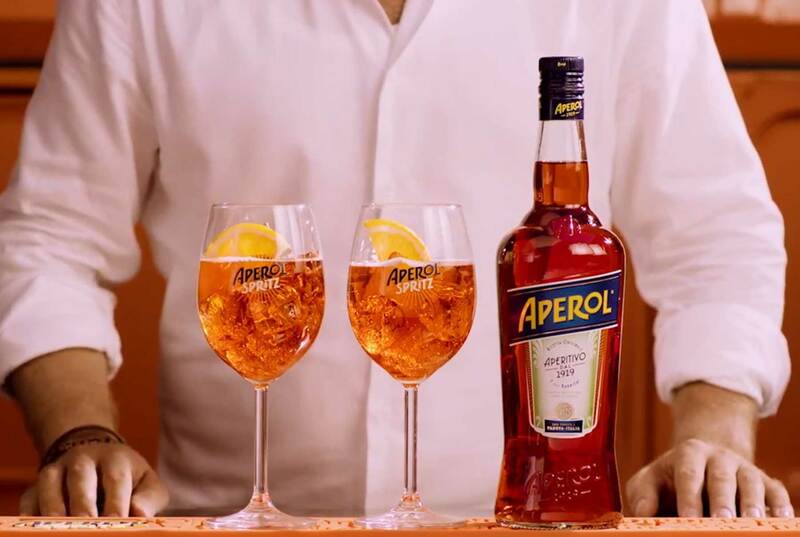 This year saw Aperol Spritz as the ‘drink of the summer’. Expect to see even more Kale or Dark Chocolate on menus. 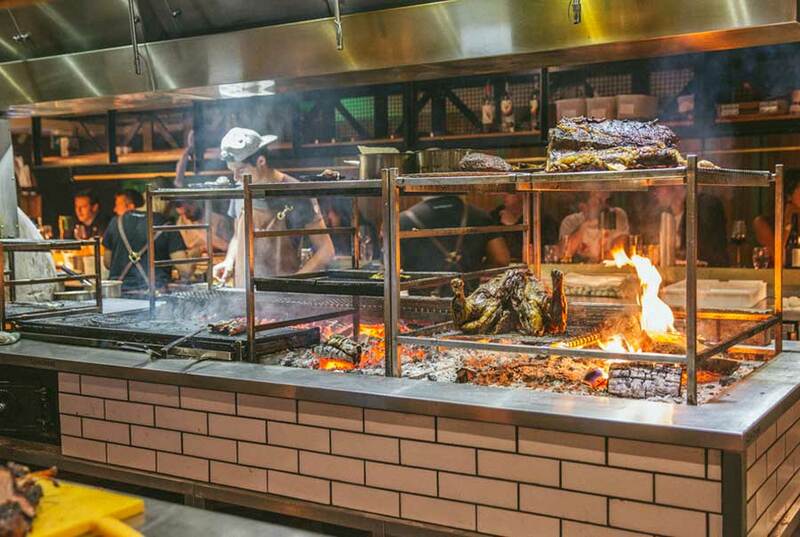 And restaurants will cook over naked flames more giving the food a distinctive charred taste. Although never out of fashion, Instagram is helping push the ice cream trend thanks to its photogenic sprinkles. Companies like Pan-N-Ice famed for their ice cream tacos and their ice rolls are taking this once ‘summer only’ treat to the next level and the growing popularity of vegan ice cream is ticking the boxes across the board. Never heard of it? Don’t worry you’re forgiven; but there is something special about this bumpy, hard green skinned new kid on the block. 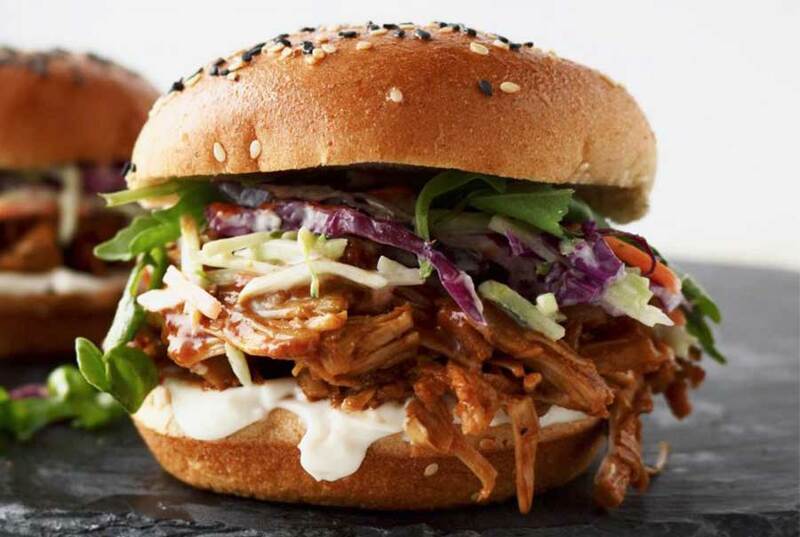 Not only is it packed with good vitamins; it has been hailed as ‘pulled pork’ for vegetarians. The texture and flavour has a striking resemblance to meat meaning you can create some fantastic veggie and vegan recipes. 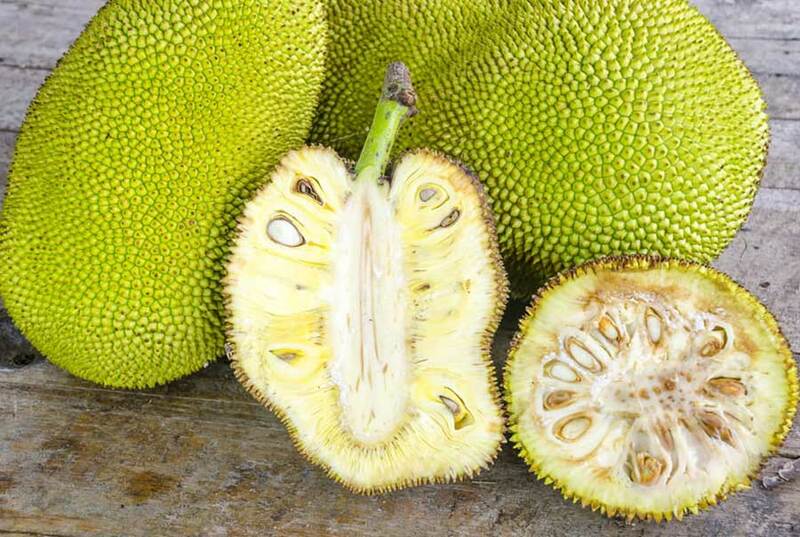 Spicy and vibrant dishes from countries like Ghana, Nigeria, Mali and Senegal are likely to rise in popularity. 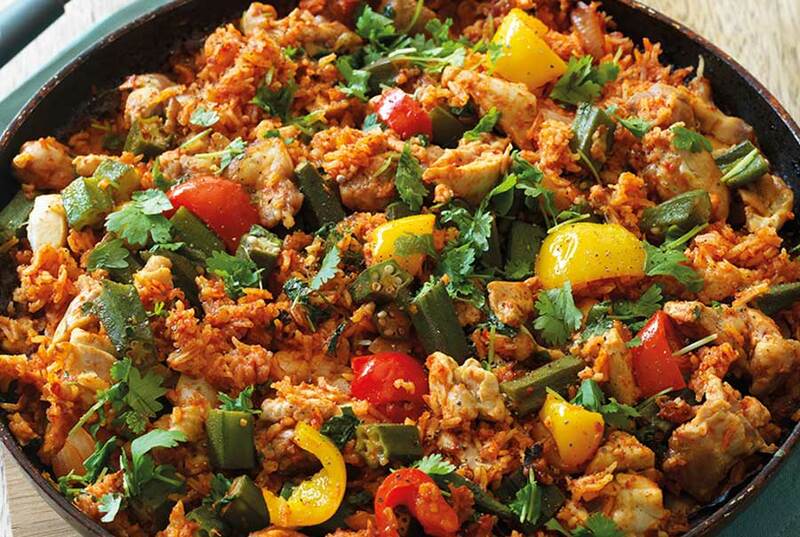 Dishes like Jollof Rice and Chicken Yassa will surely be supper favourites as these ‘one pot’ wonders also minimise on midweek washing up which can’t be a bad thing! 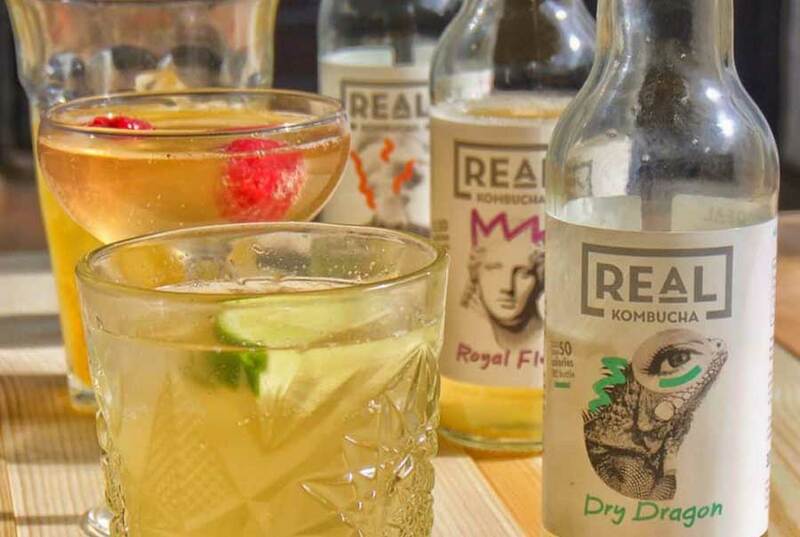 As more and more millennials decide to go alcohol free, mocktails will continue to gain more and more popularity and one for 2019 are Kombucha based cocktails and mocktails. For the uninitiated, Kombucha is a fermented tea that originates from the Far East around 2,000 years ago. Popular in Los Angeles in the 90’s this naturally fermented, delicately sweet and fizzy drink is a perfect mixer and a great way to boost your probiotic intake. Still carrying the torch from 2018 and showing no signs in losing any popularity are plant-based food options with restaurants offering more and more meat alternatives.